On Wednesday, 8 April, the Acts of Memory program launch will commence at 5:00pm with a traditional Cambodian Buddhist ‘Bang Skol’ prayer ceremony to offer blessings to the spirits of those who died during the Khmer Rouge period, led by monks. 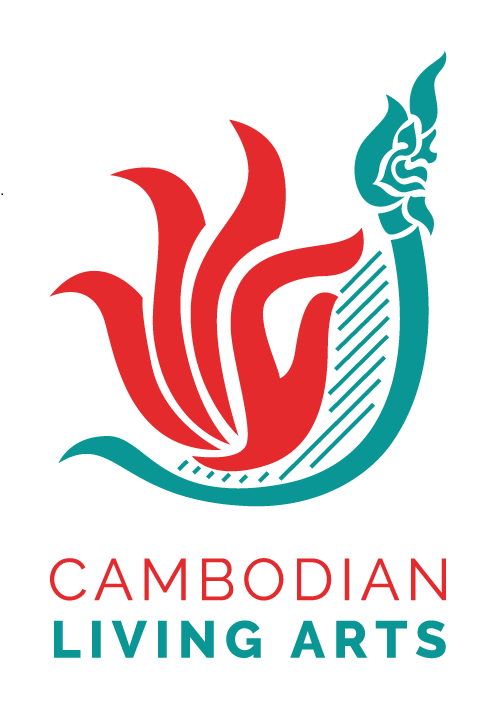 Following the prayers, Cambodian Living Arts music students performed traditional ‘smot’ (funereal) chanting. This event is open to the public.